Hajememashite! (Hello!) Welcome to another episode of oprainfall Plays: Persona 4 Golden, one of the most highly acclaimed RPGs for the PlayStation Vita. Follow along as a newcomer to the Persona franchise tackles a blind run of this massive, and often times difficult game. Our hero, Steve “Guy-who-sits-in-corner,” just moved from the big city to the rural town of Inaba. In doing so he finds he’s gained a little sister, some new and rather interesting friends, and oh yeah, he’s become involved with murders that are occurring in the area and are somehow connected to another world that resides inside of the TV. You know, normal high school stuff! 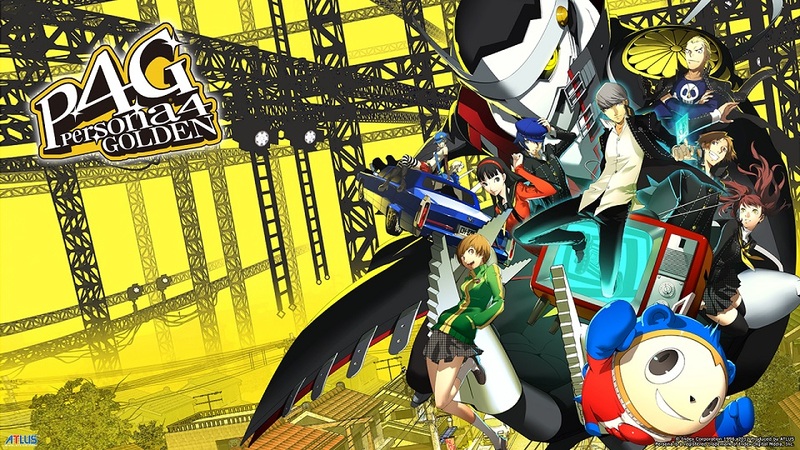 It’s Persona 4 Golden, told in that special oprainfall style! We continue our trek through Castle Yukiko as I try to get used to the difficulty and tension of the Persona dungeon crawl. While we don’t die there’s a few close calls as I start to try and figure out not only the combat system, but how to prey upon enemy weaknesses, lest I fall myself. If you enjoyed this please subscribe to our YouTube channel, and check out our review of this game! As always please feel free to leave us some feedback! Thanks as always for the support! A gamer since the days of the NES, this professional otaku adores Mega Man, Super Robot Wars, Yuri, Visual Novels, the Slice of Life anime genre, and of course Hyperdimension Neptunia. His mission on oprainfall is to help deliver the news straight to you.